In Roma, Texas, there are absolutely zero barriers between the United States and Mexico. The town with its population of about 11,000 sits just across from Ciudad Miguel Aleman, Mexico. 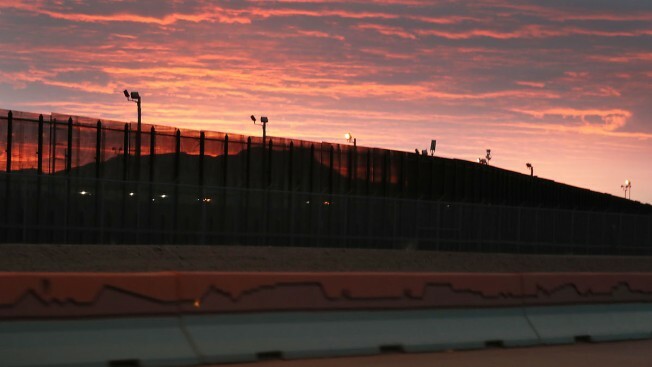 Without a wall, fence or even barbed wire to separate the two countries, the town is vulnerable, according to Customs and Border Protection — but many in the community disagree, NBC News reports. This past week, the border security deal reached by Congress and signed by President Trump set aside $1.35 billion for fencing and barriers at the border. Apart from the national emergency Trump declared to secure additional billions for the border, the funding deal spelled out that a wall could not be built in Roma until there’s more input from the community.